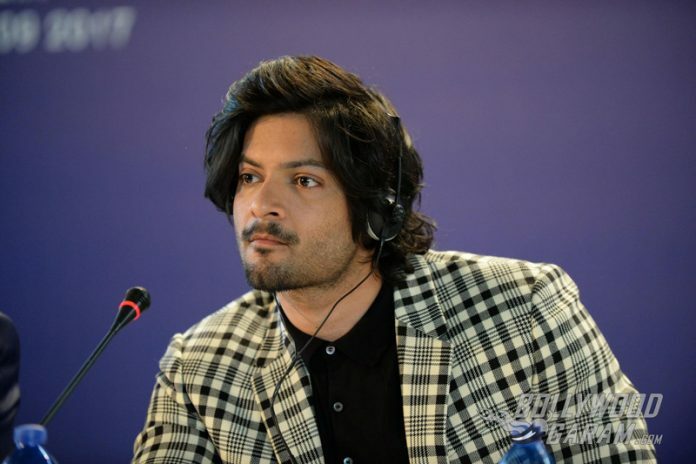 A few films old in Bollywood, actor Ali Fazal has already stepped into American TV industry with the miniseries, Bollywood Hero in 2009 and then made his mark in the American film, Fast and Furious 7. 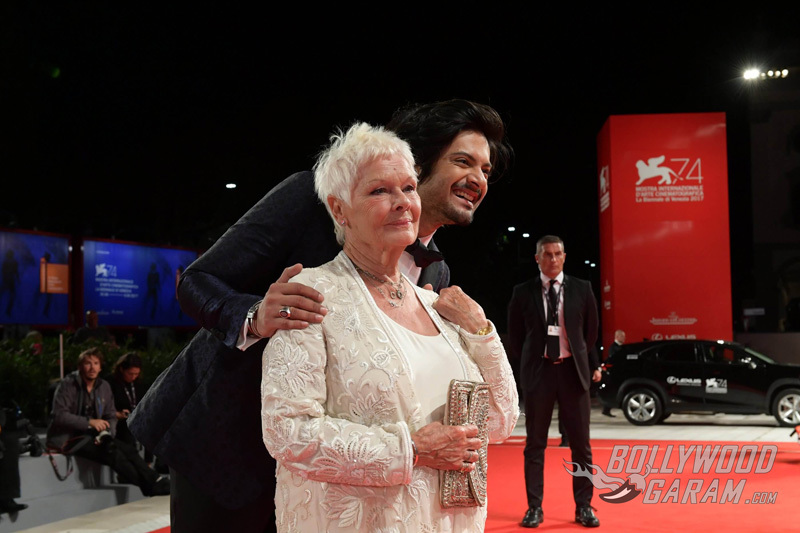 However, his upcoming Hollywood film, Victoria and Abdul where he stars in the lead with seasoned actress and author, Judi Dench, 82, has been one of the most awaited films of the year. 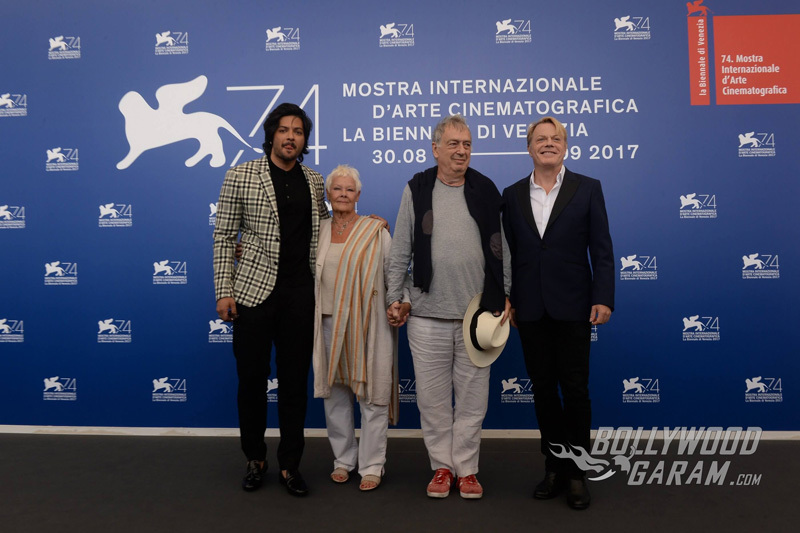 The movie premiered worldwide at the Venice Film Festival on September 5, 2017. Fazal was seen together with Bollywood actress, Richa Chaddha who starred alongside him in the film Fukrey. Both the actors looked gorgeous and glamorous while they walked the red carpet together on the 74th edition of the film festival. While Fazal reportedly left for Venice on Friday, September 1, 2017 night, Chaddha took the flight to Venice the next day to support the Fukrey actor for his Hollywood movie premiere. 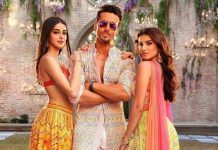 The two have reportedly made a public announcement of their relationship at the red carpet after many rumours of their dating went abuzz since their first movie together in 2013. 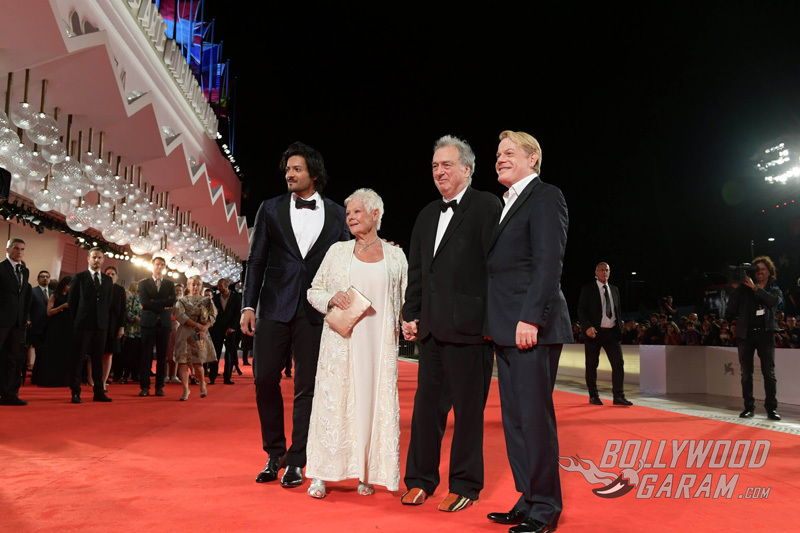 Fazal also attended the press conference for his film, Victoria and Abdul and was snapped with Dench, the Academy Award winner director, Stephen Frears and co-star Eddie Izzard for the screening of the film. 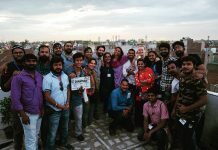 Experienced actors like Matt Damon, George Clooney and Julianne Moore were a few among others who also attended the event and posed for the shutterbugs. 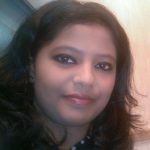 Meanwhile, Fazal looked dapper in a striped suit at the press conference and then in a black suit with a bow tie and Richa in her sequined golden gown and bold red lips stunned all as they both walked holding each other’s arms during the prestigious international event.